I’m a little confused regarding the ingredients for this one, top of the list is another sauce, namely ‘Ace Hot Sauce’ which is habanero based. The jolokia taste seems a little lost amongst nearly 20 other ingredients but overall its a tasty sauce. 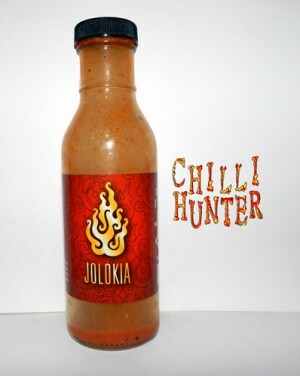 I like my wings drowning in sauce but I find CaJohns Jolokia just too hot to consume in large quantities.